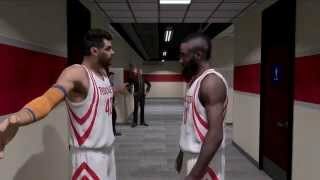 9/25/2014: This trailer highlighting some of the league's top talent showcasing their skills on the court. 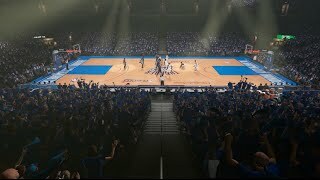 9/24/2014: In NBA 2K15's MyCAREER, your journey will include mentors from every NBA team in the league. 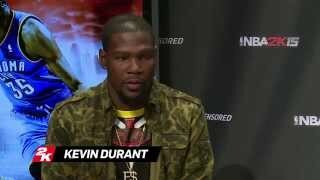 8/22/2014: Cover athlete Kevin Durant, Steph Curry, James Harden and Anthony Davis talk NBA 2K15.